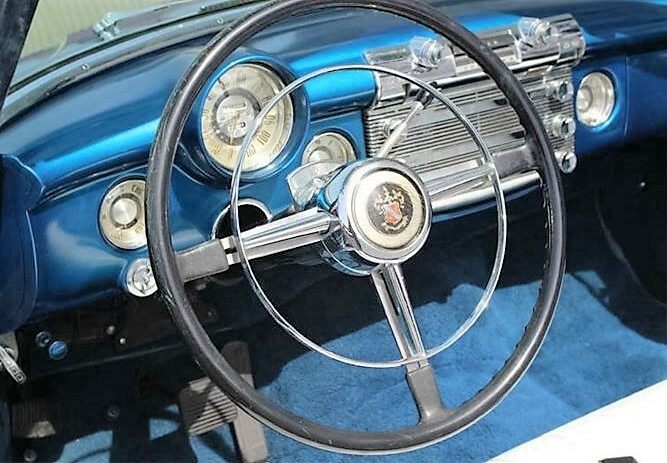 Cruising weather has arrived for most parts of the U.S. and a big, brash mid-century convertible loaded with chrome seems like just the antidote to the mundane. 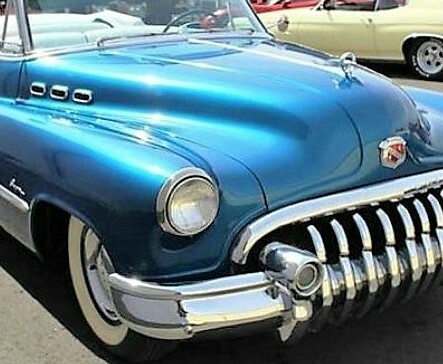 The Pick of the Day is a 1950 Buick Roadmaster convertible in what appears to be nicely restored condition, blue with a white-vinyl interior, that could transport you and a gaggle of friends on a pleasure drive in head-turning style. 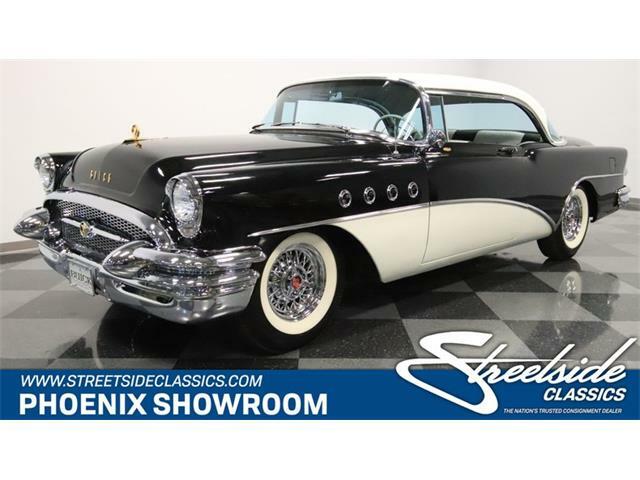 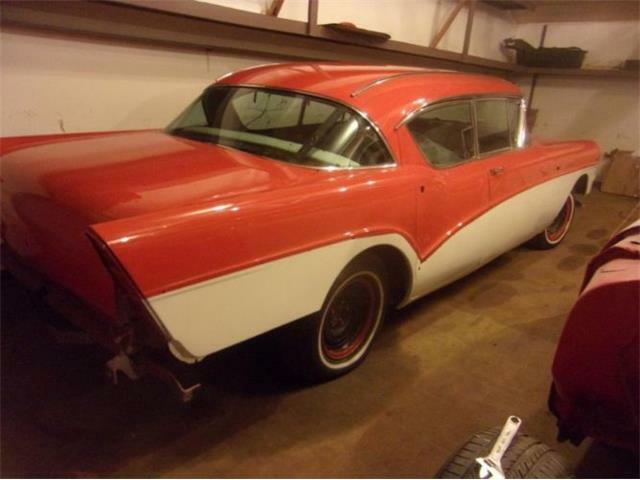 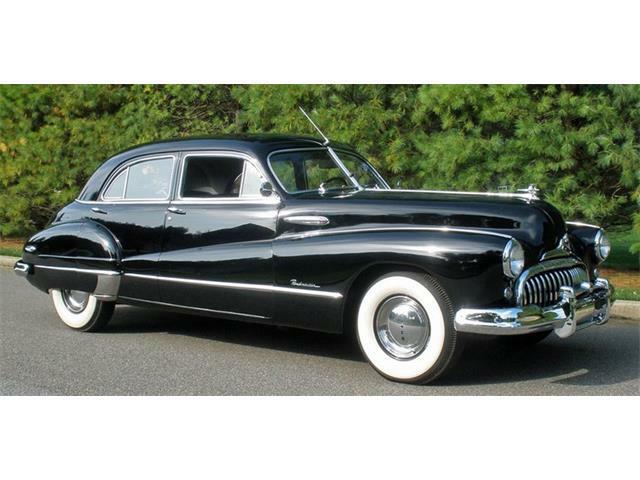 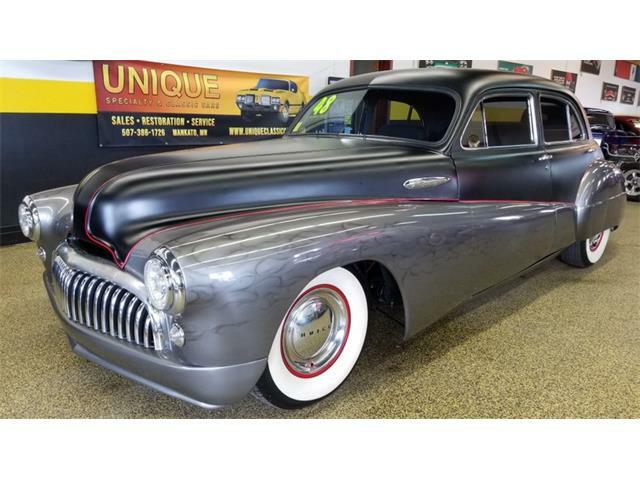 The Buick is an original numbers-matching car, according to the dealer, powered by a 263 cid straight-8 engine linked with a Dynaflow automatic transmission. 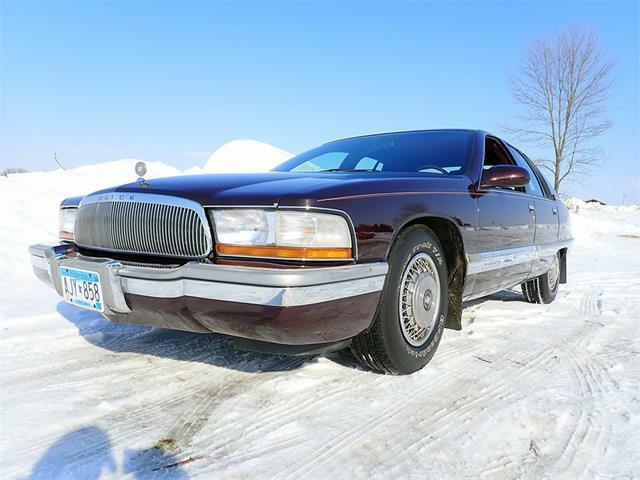 Everything works as intended, the listing says, aside from the hydraulic power seat and original radio. 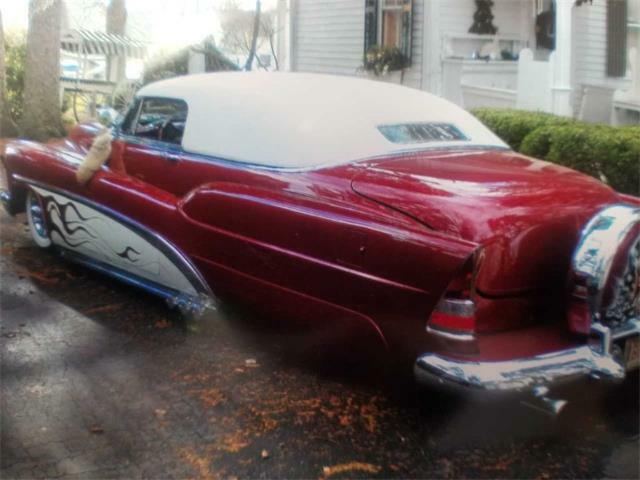 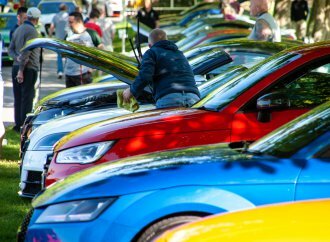 The car shows just 56,409 miles on its odometer. 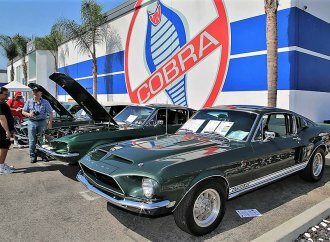 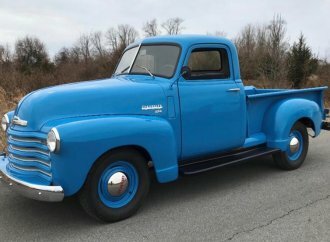 “Beginning with a pristine chassis and body, the detailed restoration of all the numbers matching original components, mechanically and cosmetically has been completed,” the ad says. 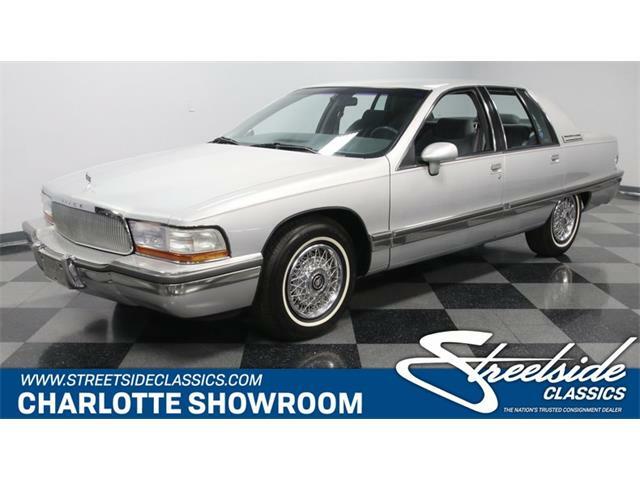 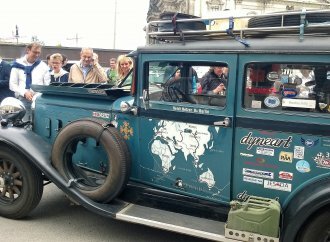 “The interior is rated excellent and true to original design. 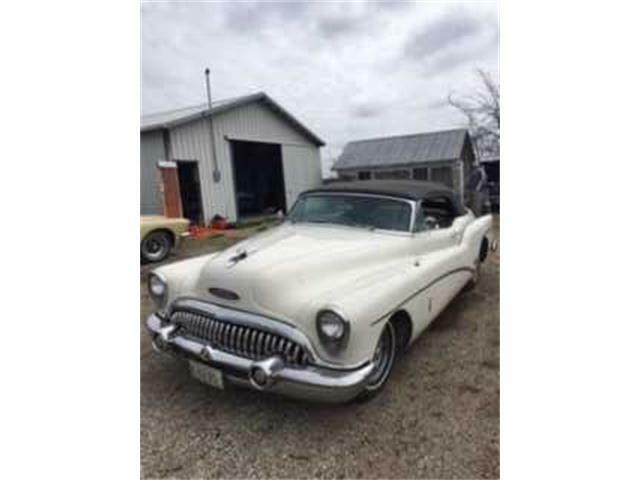 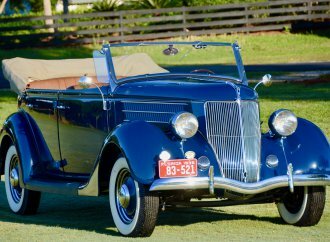 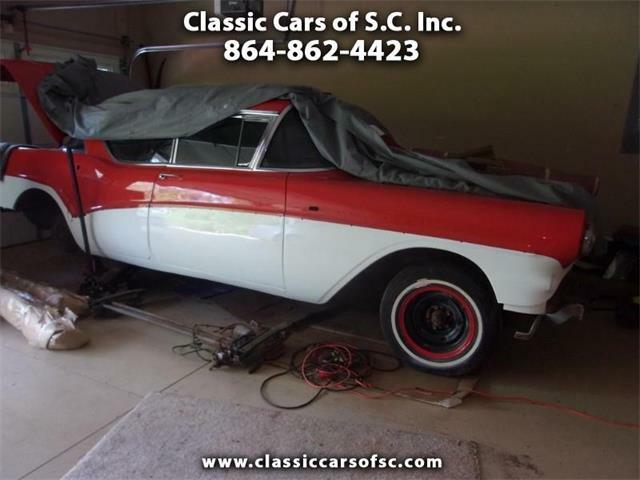 The convertible looks good in the extensive photo gallery with the listing, although the white fabric top appears a bit rumpled. 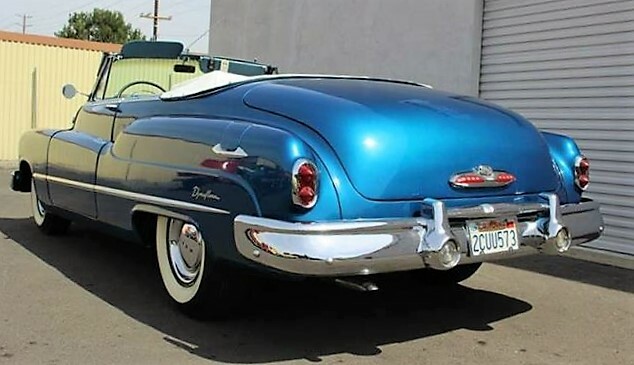 It’s also uncertain whether the metallic-blue paint would be an authentic color for 1950. 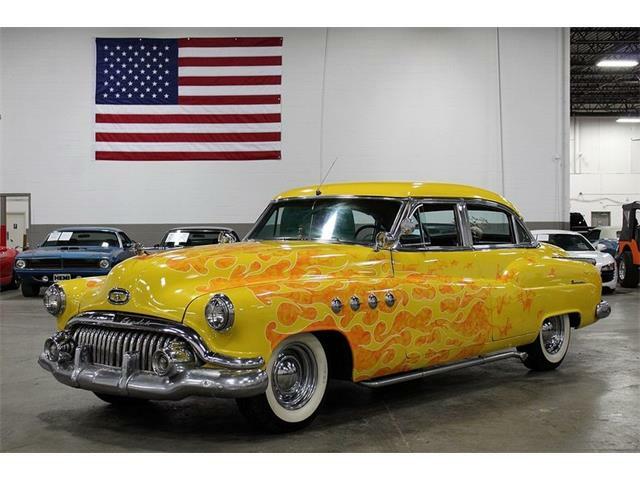 The asking price for this stylish 66-year-old cruiser is $42,900, which would get you a whole lot of car (in size and weight) for the money. 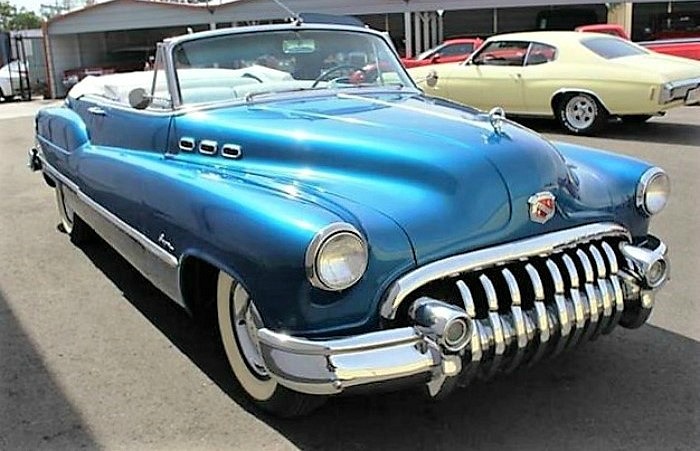 “Without question, this classic 1950 Buick convertible would be a treasure in any garage and a pleasure to drive on any excursion, either around the block or on an extended road trip,” the dealer says.